Squaw Valley is laid back, peaceful and relatively undeveloped, in short Californian skiing at its best. Itâ€™s the major resort at the north end of Lake Tahoe, with 4,000 acres of open and lightly bowls on six linked peaks. Squaw Valley is renowned for it's wide-open areas, which caters for all levels. With skiing well into May, there will be plenty of time to relax in the warm Sierra sun. The beginner and intermediate terrain is kept beautifully groomed, while the advanced areas are left in their pristine natural state. Intermediate skiers will enjoy the fine long groomed runs including a top-to-bottom three-mile cruise. There is a superb area aimed for all beginners. There are also some excellent possibilities for experts, including lots of challenging slopes, chutes and big mogul fields. Squaw Valley measures up to the same high standard of being a superb snowboarding resort as the rest of its sister resorts in North America. 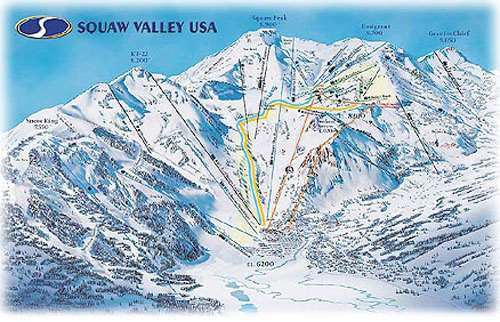 Squaw Valley is unusual in a way that it has no trails marked on its piste map. Instead it has lifts classified green, blue and black. 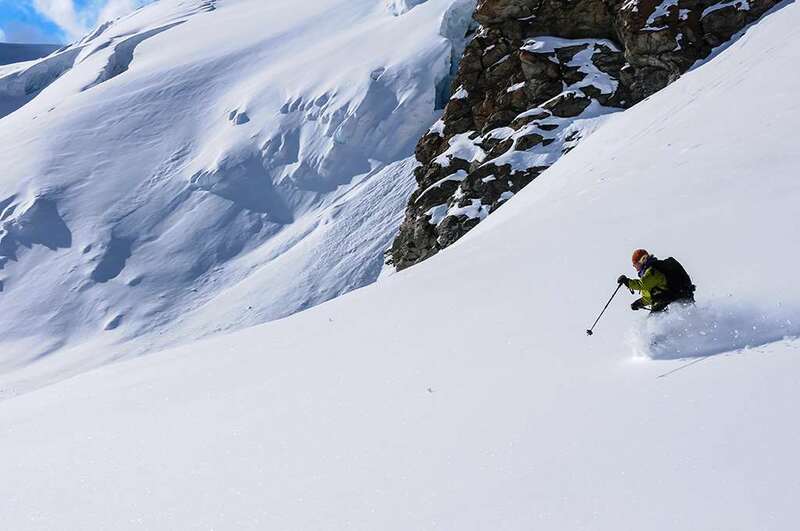 Unfortunately, this method of guiding its skiers can sometimes be a bit confusing, and sometimes you might feel a bit unsure about the recommended skill level of the piste. Off the slopes Squaw Valley is a resort that will appeal to those in search of comfort and luxury. If you havenâ€™t had the opportunity to indulge yourself at the on-mountain High Camp swimming lagoon, then you should make time to visit the â€œSpa at Squaw Creekâ€. There is of course a wide selection of elegant aprÃ¨s-ski venues, any you will not be short of selection of top restaurants in the entire Sierra Nevada.